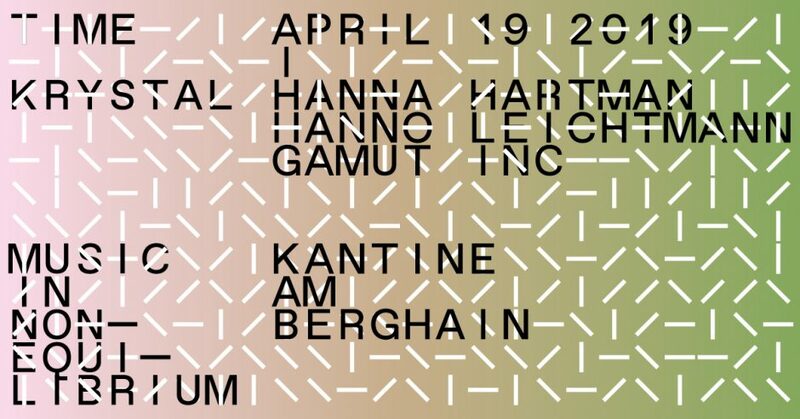 HANNA HARTMAN is a composer, performer and sound artist. She studied literature, theatre history and radio at the Dramatiska Institutet and electroacoustic music at EMS in Stockholm. She has been composing works for radio, electroacoustics, ensembles and sound installations since the early 1990s, and has given numerous performances all over the world. A member of the German Academy of the Arts, Hartman’s work has been presented at many concerts and festivals including, among others, Wittener Tage für neue Kammermusik, Darmstädter Ferienkurse, Ultima Oslo Contemporary Music Festival, Huddersfield Contemporary Music Festival, El Nicho Aural, Akousma Montreal, Eclat Festival and Cut & Splice Festival. She will present a performance that combines an electroacoustic piece with her amplified, tactile sound objects. The retro-futuristic ensemble GAMUT INC produces music theatre and computer-controlled machine-music. The ensemble is made up of a number of self-playing acoustic music machines, controlled live by computer, that have been developed especially for and by Gamut Inc. These apparatuses translate antique acoustic considerations into a contemporary tonal language. Computer-musician Marion Wörle and composer Maciej Śledziecki are the core of the ensemble, collaborating with other musicians and artists on a project-by-project basis. The instruments allow a high degree of spontaneity and a rich spectrum of soundfields, colors and timbres. They combine to create an evolving sonic world of thunderous drums, hypnotic drones, dense harmony and controlled freak-out. Wörle and Śledziecki also compose for film and radio, are the co-founders of the Zentrum für Aktuelle Musik and run the Satelita record label. Gamut Inc will present a performance utilizing a selection of their music machines, custom-built control software, acoustic feedback and varying degrees of composition and live-interaction. With kind support by Hauptstadtkulturfonds. Media Partners: The Wire, Digital in Berlin, Exberliner.